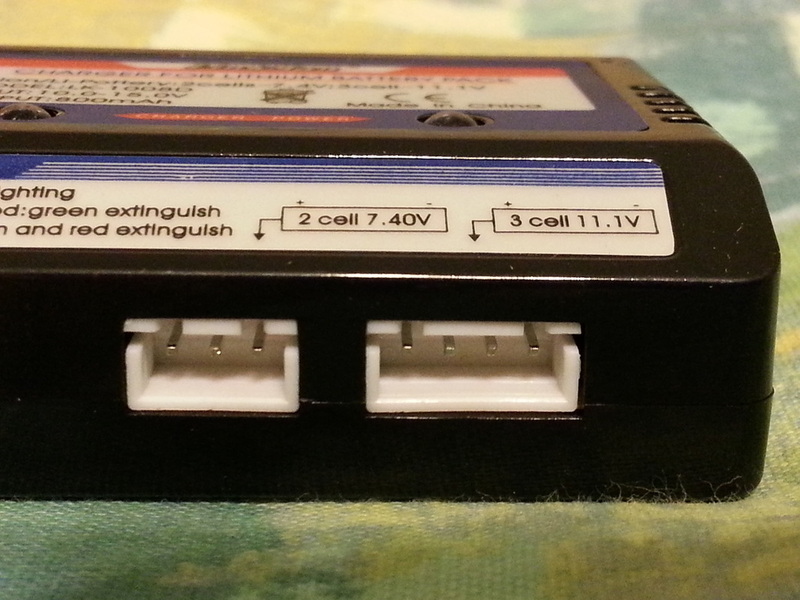 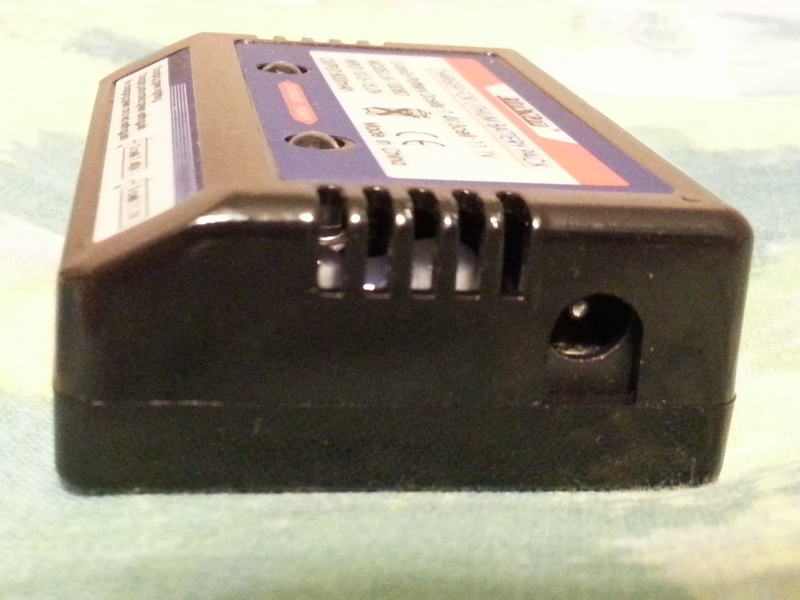 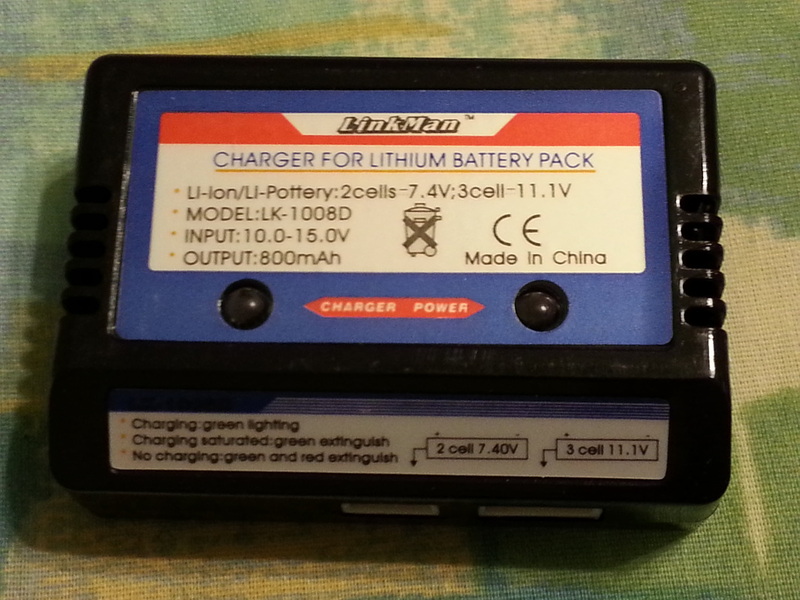 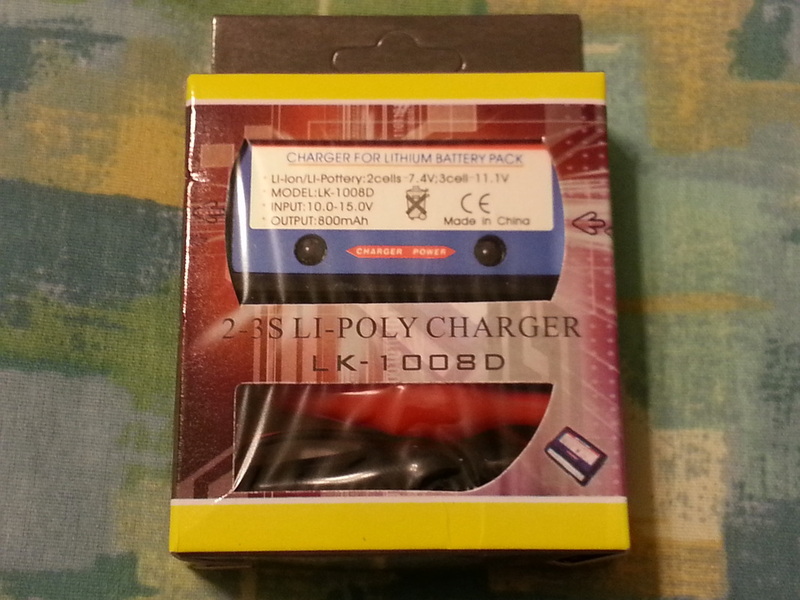 This charger is the ideal companion for a Turnigy 9X or 9XR Lithium Polymer battery, or any 2S/3S Li-Po battery. It charges at about 800mA per cell. 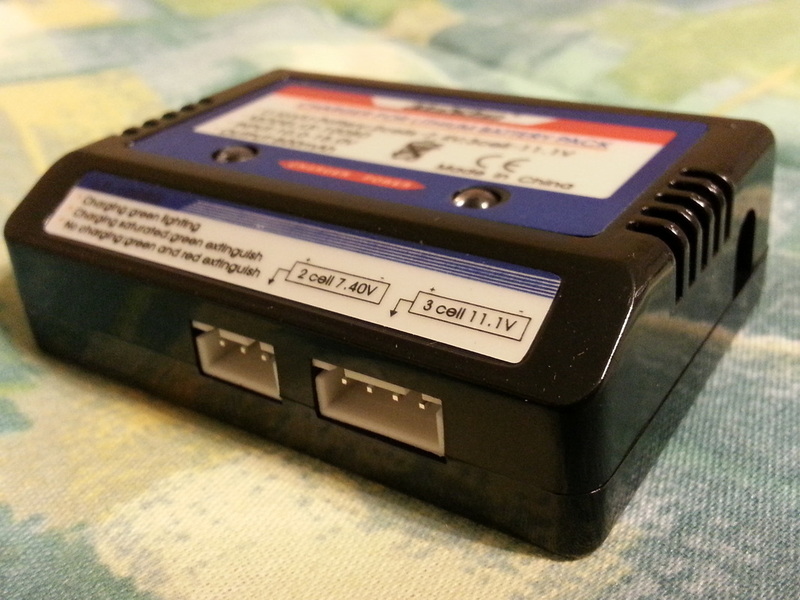 It can be powered from any 10V to 15V DC source, making it ideal for mobile use, or power it from your favorite 12VDC high current A/C adapater at home (1AMP minimum recommended). 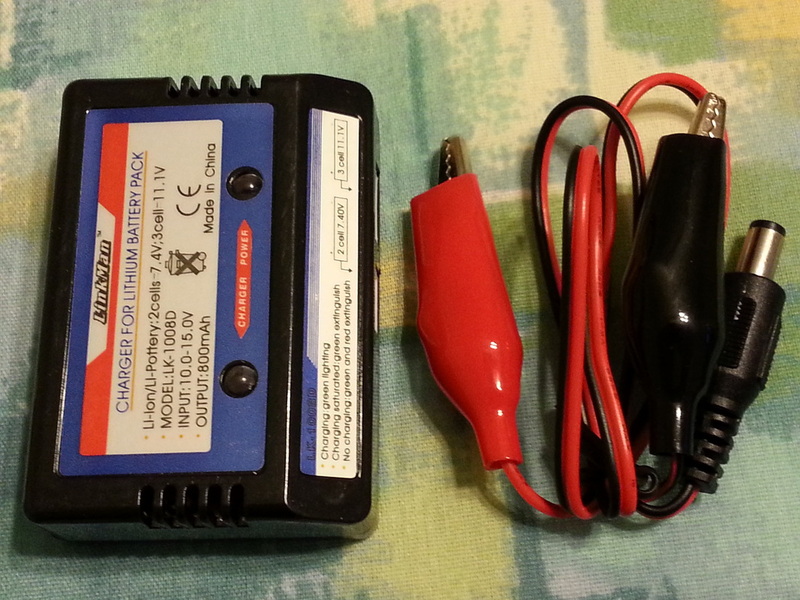 Also check out the 120V to 240VAC powered unit!